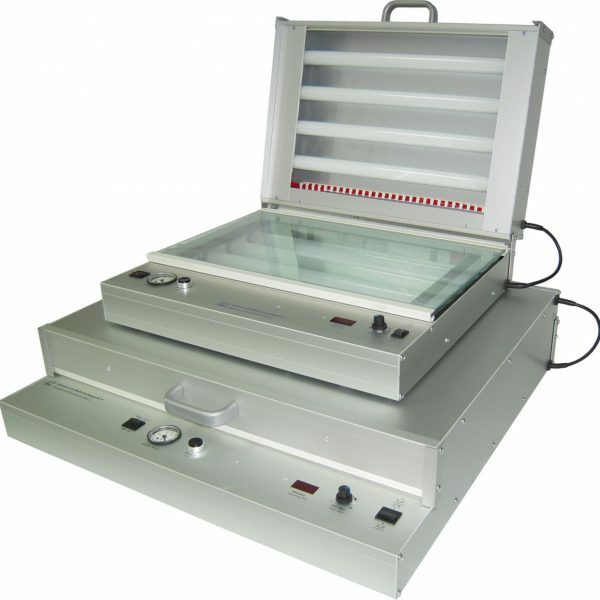 The AS1625 and AS2436 Aluminium cased models are the most cost effective UV Exposure units offered. 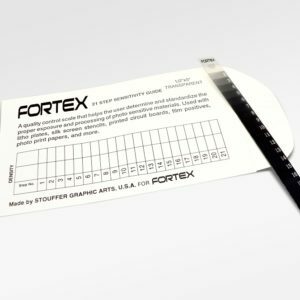 The UV tubes are in the base which means the artwork has to be registered on the UV sensitive area and then placed face down onto the exposure area. Each unit has a hinged lid containing a pressure pad which, when the lid is held closed by the two retaining clips, acts to force the artwork and sensitive material firmly together on the UV illuminated area. Order Code: N/A. Category: UV Exposure Units. Tag: UV Exposure equipment. The AS1625/AS2436 steel cased models are the most cost effective UV units offered. The tubes are in the base which means the artwork has to be registered on the UV sensitive area and then placed face down onto the exposure area. Constructed from Aluminium each unit has a hinged lid containing a pressure pad which, when the lid is held closed by the two retaining clips, acts to force the artwork and sensitive material firmly together on the UV illuminated area. 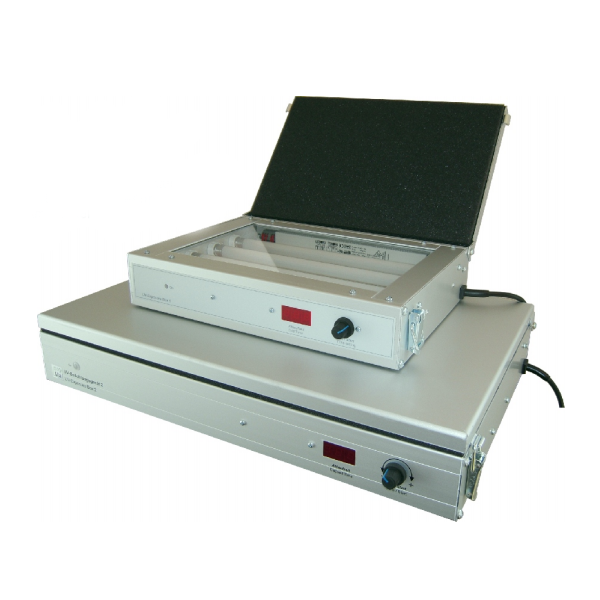 Note: These UV units are designed to expose rigid materials. 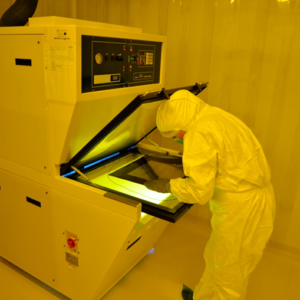 To expose UV sensitive flexible material we recommend the vacuum vacuum UV units. An adjustable selectable electronic timer is fitted (0-600 seconds or 0-100 minutes) which also acts as the mains switch. When the control knob is rotated to the required time with a corresponding 7 segment LED display the power is turned on and the exposure commences. The AS2436 controls consist of a 0 – 600 second and 0-100 minutes digital timer that is set a via dial, with a 7 segment display. The set time counts down during exposure and then flashes to indicate that the exposure is complete.